Responding to customer requests, we have introduced Bulk Tubing. This is a more economical offering for our customers whose application requires smaller pieces. We offer Bulk Tubing in 10-foot, 25-foot, 50-foot and 100-foot total lengths. 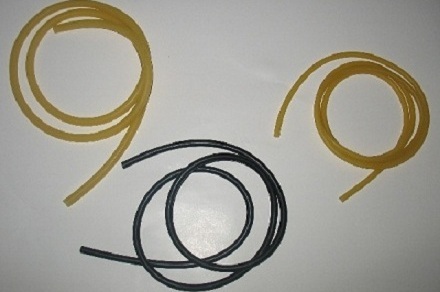 If you choose our Bulk offering you will receive many random-length pieces of tubing. Not all lengths are available in every tube size.